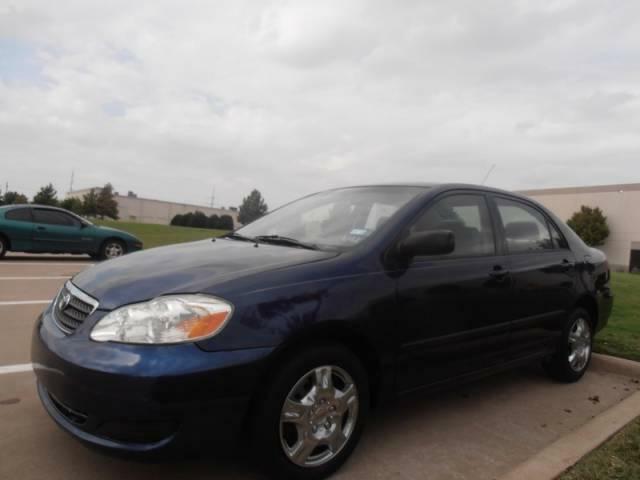 This 2007 Toyota Corolla CE, 1.8L, Auto is in amazing condition, It’s a two-owner vehicle and they really took care of this car. The blue on gray look is very sleek, and the interior is in tip-top shape. It’s got ***** miles on it, but from the condition it’s in, you’d guess it would be half of that! 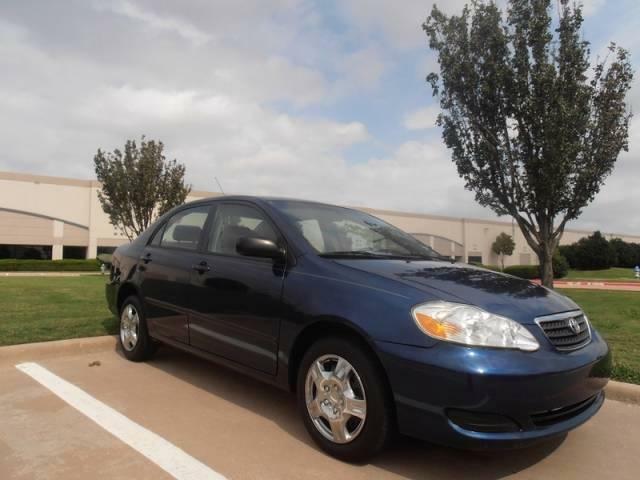 It’s got an in-dash CD player and radio, along with the standard power windows, locks and mirrors. 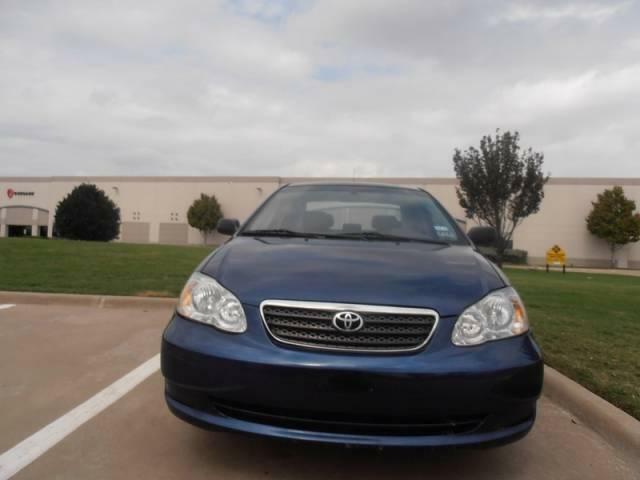 You really have to see this Corolla in person to believe how well it was taken care of. 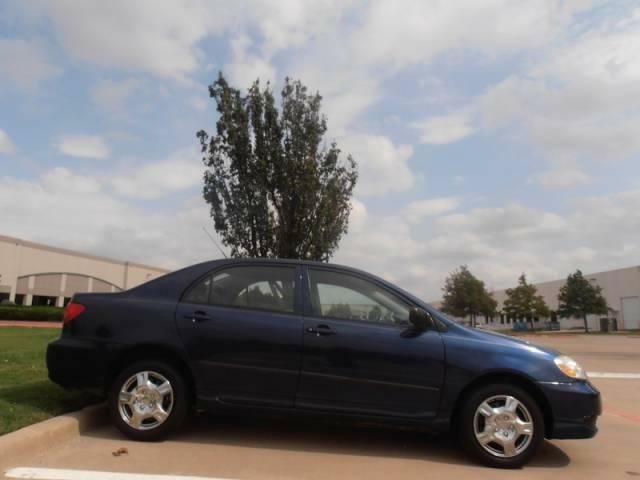 This is a one-of-a kind car, you’re not going to find another Corolla anywhere near as great as this one. E-mail today for more information. Mail back now and know more.